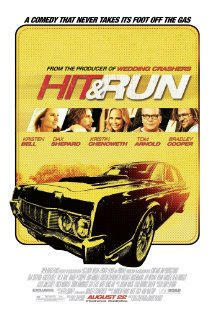 Hit And Run Romantic Comedy exec producers: Paul B Productions Former getaway driver Charlie Bronson jeopardizes his Witness Protection Plan identity in order to help his girlfriend get to Los Angeles. The feds and Charlie's former gang chase them on the road. 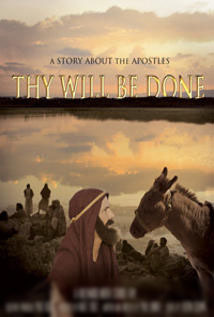 Thy Will Be Done Comedy producer: Paul B Productions It's four days A.D. and the apostles are on their own. Sakura Drama producer: Paul B Productions Movie co-produced by Paul B Productions. 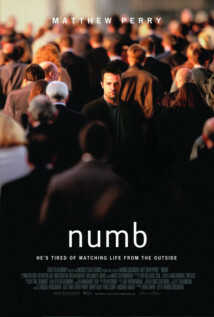 Numb Dramedy producer: RiverRock Films Boardmembers . Producing outstanding content in the creative epicenter of Hollywood, California, our Film & Television Productions represent RiverRock Film's dedication to great stories and top-quality production. 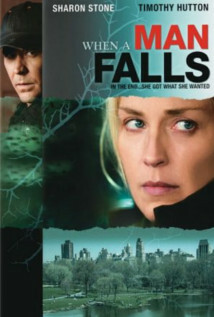 RiverRock Films is guided by the vision and experience of the The RiverRock Team. The team blends production experience and business acumen in creating its fresh approach for tapping-into the expanded markets of creative endeavors. Stay up to speed with the latest events and progress from RiverRock Films, as we advance through our exciting schedule. 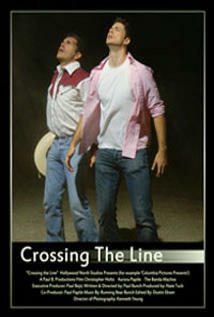 Also available is our PressKit and supplementary resources.